Welcome to the 2017-2018 NGBA Basketball Season! 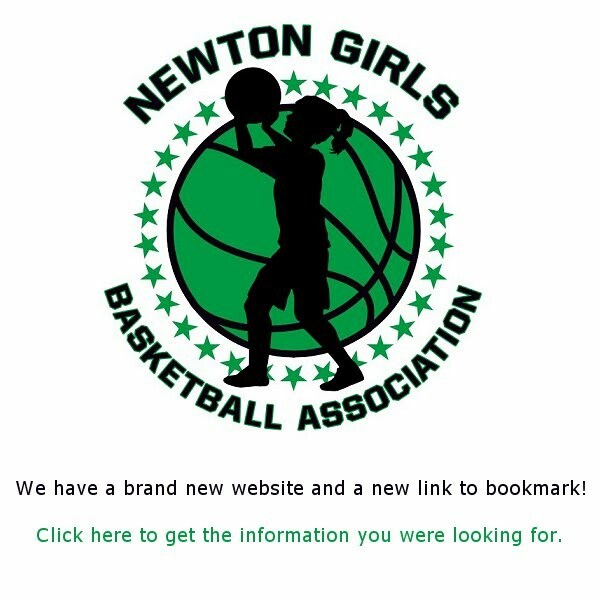 NGBA is a recreational league for Newton girls with fun for beginners and experienced players alike! Games are played on Saturdays for all grades, starting December 2nd and continuing into mid-March; for Grades 3-8 practices are for 1-hour on one evening during the week (Mon-Thurs). You will be able to select one day on the registration form that you are NOT able to practice. Otherwise practice times will be assigned according to coach availablility. There are no weekday practices for Grade 2. The Grade 2 program is focused on a fun, learning environment. In case of bad weather, please check the Parks and Recreation hotline for gym closings: (617) 559-9020 .
volunteers. If you'd like to help out, contact the Executive Committee.